The Institute for Urban Ministry (IUM) emerged within a relationship network of colleagues and friends committed to Christ, the city, and theological formation. Embracing a contextual approach of doing theology, IUM became a strategic response in 1994 to the rising challenges and promising opportunities of urban communities in South Africa. IUM cultivates a learning community of hope for those called to the city. We grow together through inspiration, theological reflection, and concrete actions, resisting the fear-laden stories in society about poverty and vulnerable people. Uncovering local wisdom guides us to ask deeper questions about urban systems, issues of justice, ethics, and reconciliation, and act together for the full potential of the city. 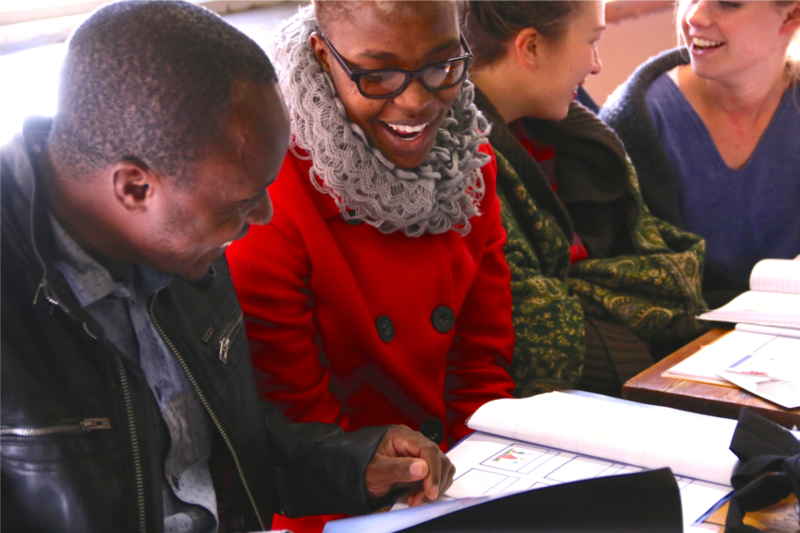 IUM has students and friends from cities across Southern Africa, such as Cape Town, Durban, Johannesburg, Tshwane/Pretoria, Maputo and other smaller centres. We also have valuable collaborative conversations with ministries in cities like Nairobi, Cairo and Abuja in Africa, Guatemala City and Santo Domingo in Latin America, and Minneapolis, Tacoma and Philadelphia in the USA. We equip, encourage and connect leadership for urban futures of justice and peace in Africa.